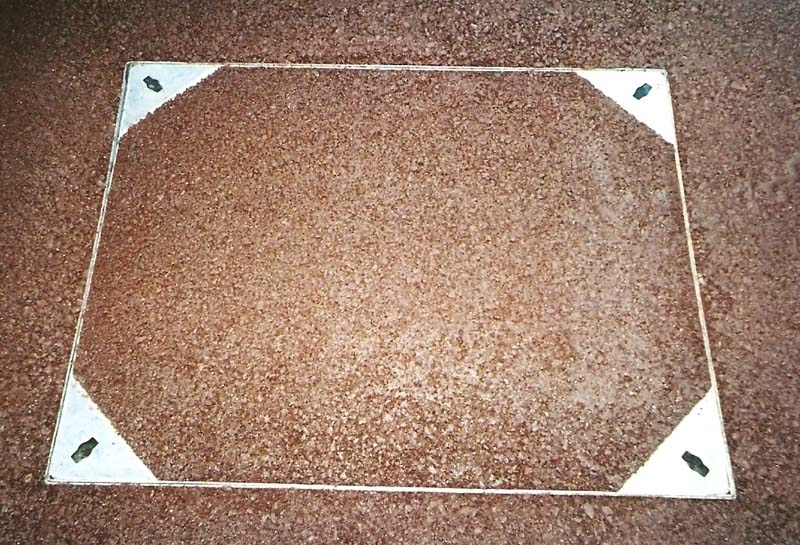 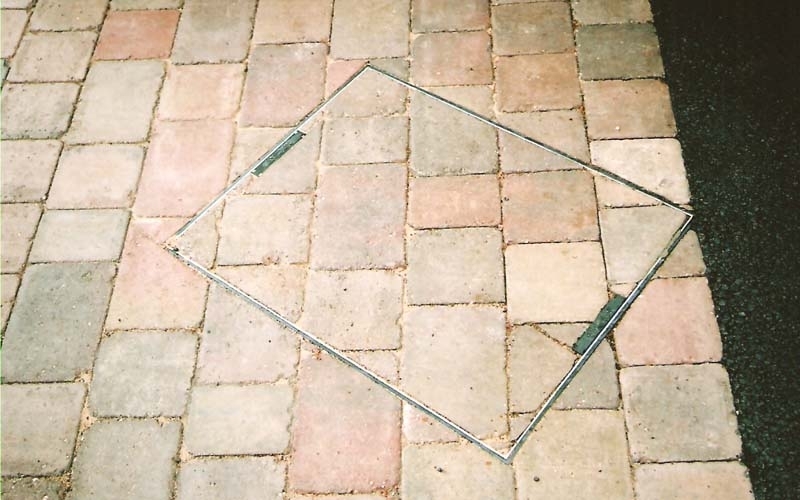 Installing the correct drainage for any patio or driveway installation is essential. 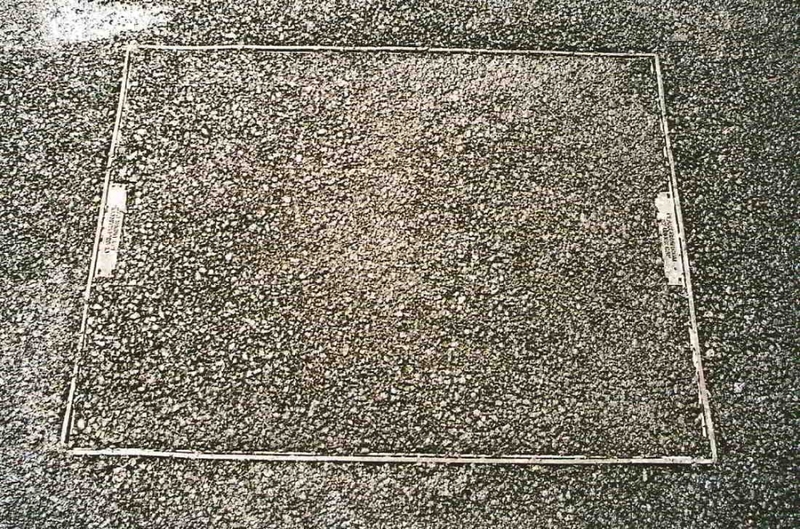 A poorly installed drive or driveway with inadequate drainage can cause problems with flooding and damage to property. 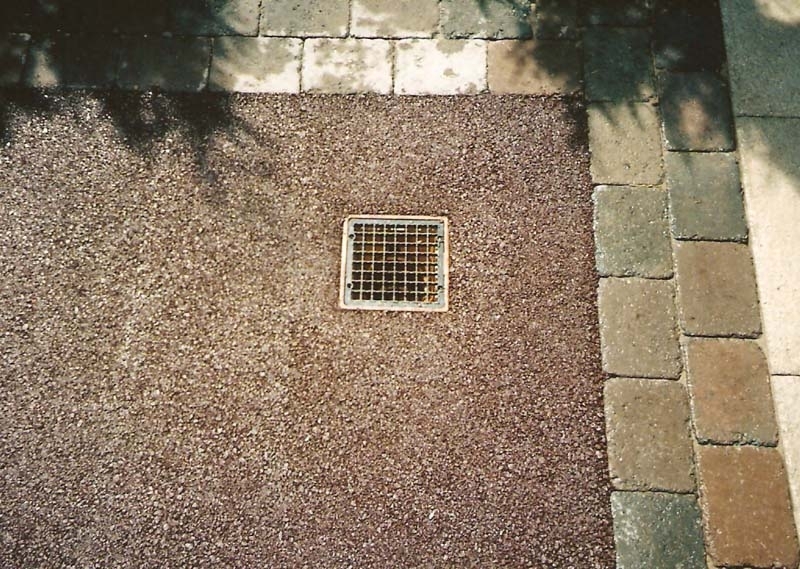 All our driveways come with premium ACO drainage and the correct channels to ensure the rain washes away from your home quickly and efficiently. 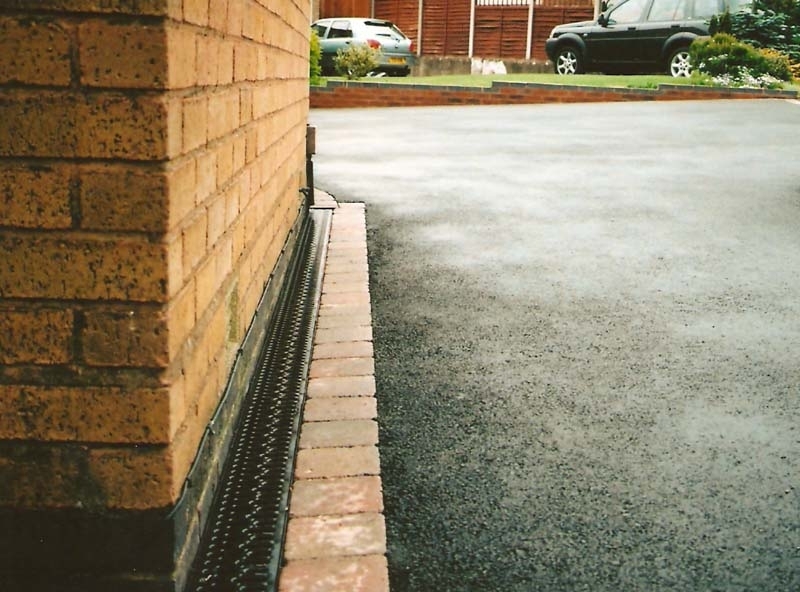 Specialist installers of ACO driveway drainage. 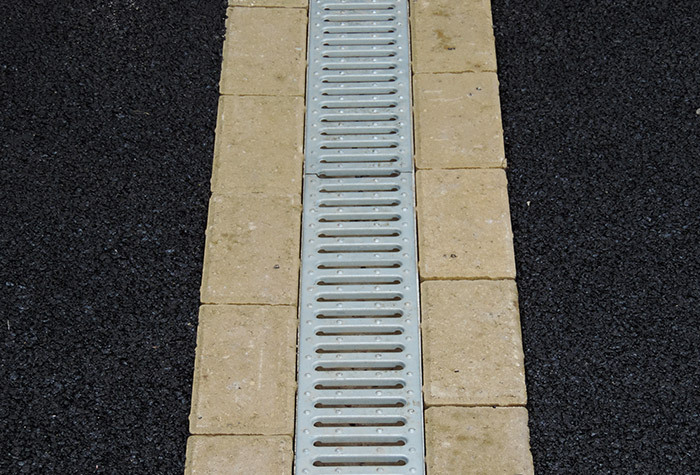 ACO Drainage Gallery In our portfolio below we have examples of a drains and drainage we’ve installed on drives and driveways.